Fine. Shrink wrapped and unopened. Includes supplemental or companion materials if applicable. Connecting readers since 1972. Customer service is our top priority. Good. 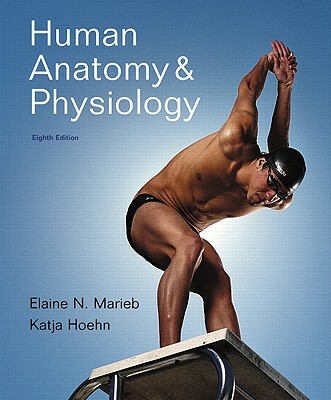 0805395911 US Edition Textbook, May Have Highlights, Notes and/or Underlining, BOOK ONLY-NO ACCESS CODE, NO CD, Ships with Emailed Tracking from USA.